Fly-lines have been around for decades and as old as Izaak Walton. In the early days, they were made of horse hair, and to cut a long story short on this matter, fly-lines made one hell of a journey through many stages of development over the years. These days, there are so many different types and brands on the market to choose from, that the possibilities are endless. In this article, we’re going to have a closer look on this subject in particular. How to choose the right fly-line for Pike! Probably the most underestimated part of your whole fly-fishing for Pike, Muskie or any other Esox in particular, is the fly-line. Without a matching line on your rod, you aren’t going to catch the fish of your dreams. These days, rod development, let alone reel development and other fishing technologies go a long way into space. But in the end, it’s not your fly-rod that does the job or your reel. It’s the line what matters most, and enables you to take the most out of your time on the water. These days there are many many many many fly-lines on the market, and each of them having their pro’s or cons. 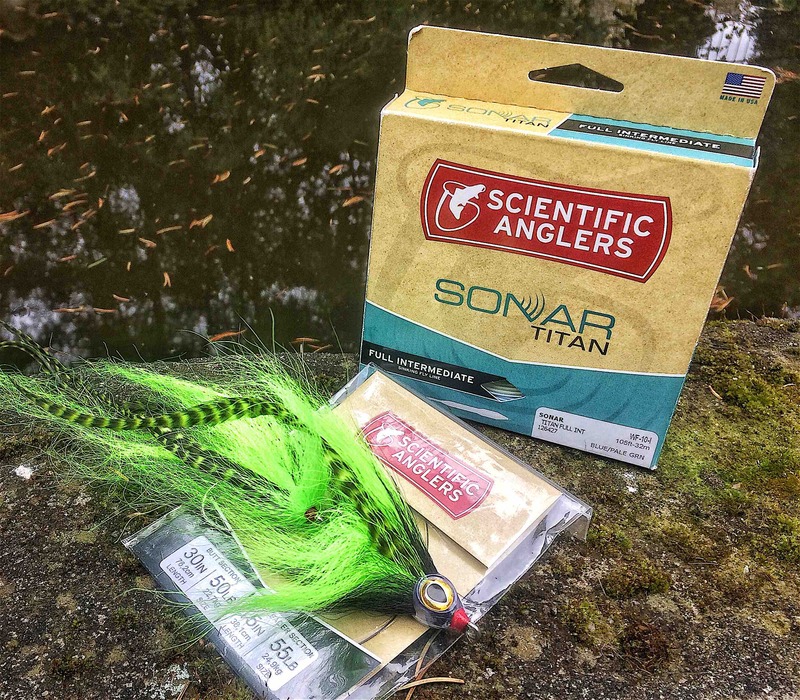 There are loads of brands you can choose from, but here in this article we’re going to talk about The best and nothing but the best, and that is Scientific Anglers! SA was found in the year of 1945 by Leon Martuch, Clare Harris & Paul Rottiers. They were the true pioneers of what we are fly-fishing with today as a result. In fact, it wasn’t until 1952 that the first ever modern plastic-coated line was presented to the market, and ever since then, the rest is history! If you are new to fly-fishing and you want to buy a line that truly meets your expectations no matter what, don’t look beyond but go for a Scientific Anglers fly-line. I’m not saying this because I’m sponsored by them, but I’m saying it because it’s the truth.. They deliver the absolute best lines on the market any fly-fisherman can ask for. The quality is outstanding and unlike the rest of the competitors out there, SA lines last, time after time, no matter what the conditions might be. And there we ultimately have the number one reason why you should go for a quality line. All Scientific Anglers fly-lines come packed in a box with their own custom technologies such as AST+, Floating Texture, Improved dry tip, SA Line Identification and many more features. Each and every fly-line has been specifically designed to meet the desires and needs of many anglers out there, and there’s something for everyone for every type of fly-fishing. Because let’s face it. Your fly-line, is the thing that can make or break your day, literally. If the line isn’t right, the presentation isn’t right, and if the presentation isn’t right, you won’t catch fish, it’s as simple as that. So what do you want? Well, you want a line that matches your rod. Now, these days it’s fairly easy to find a matching line for your style of fishing. If you happen to fish with a #9 weight, you simply choose a WF 9 or vice versa. You can overload, but I wouldn’t go for less than the actual AFTMA that is recommended for your rod and simply because your rod is designed to throw a specific line number with ease, and if you go with less than that, there won’t be much power to load your rod, which ultimately will shoot your fly away. Some rods however, are designed for line that is, let’s say an AFTMA #10, but can easily hold a #11. As far as this concerns it’s most common they are are designed to throw lines within the 300-400 grains spectrum, and beyond. Whenever you buy a fly-line it’s recommended to get the weight that is needed for your type of fishing. If you are like me, a guy who fishes with a 10 weight a lot, you buy a WF 10. 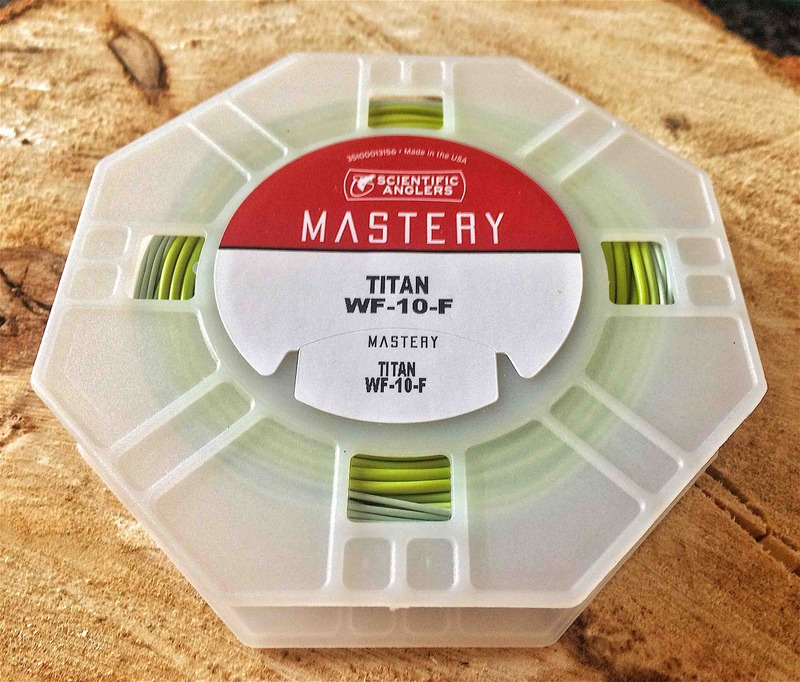 WF stands for ”Weight Forward”, or in other words, the weight that is added to the front taper of the fly-line to transfer your streamer a long way into the unknown. The picture below gives you a clear insight on how a fly-line is build up, from start to finish. In fact, what you see above is something completely different. You see a way different line than the Sonar type of fly-line I just described. What is shown here, is a line that is specially developed for the subtle fishing that is needed for Trout. The taper on this line has been specifically designed for short, to medium distance casts with dry flies and smaller nymphs and streamers. There is no big bulky head (or belly) added to this line here. It has a revised compound taper for delicate deliveries. This particularly fly-line ends at WF7. It’s not available in any of the higher AFTMA’s, and for a good reason, because it’s not designed to throw bulky flies. 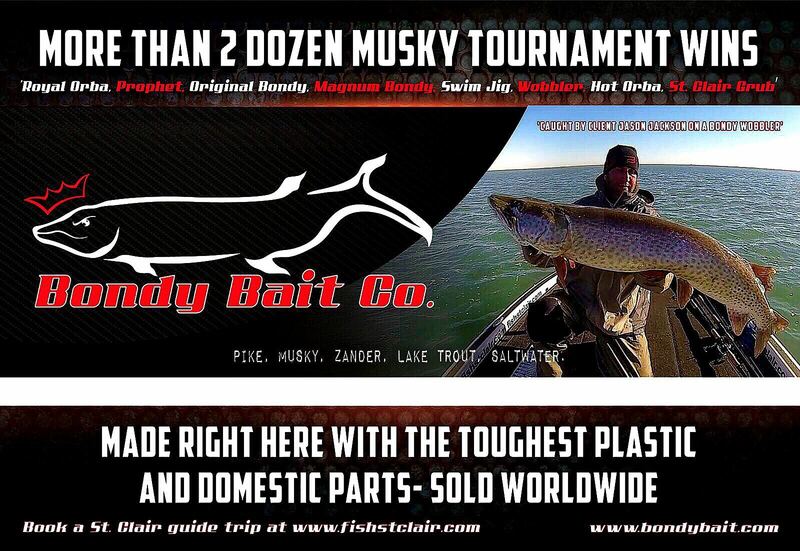 These two lines compared to each other are just a clear example of what you should go for as a Muskie or Pike angler. 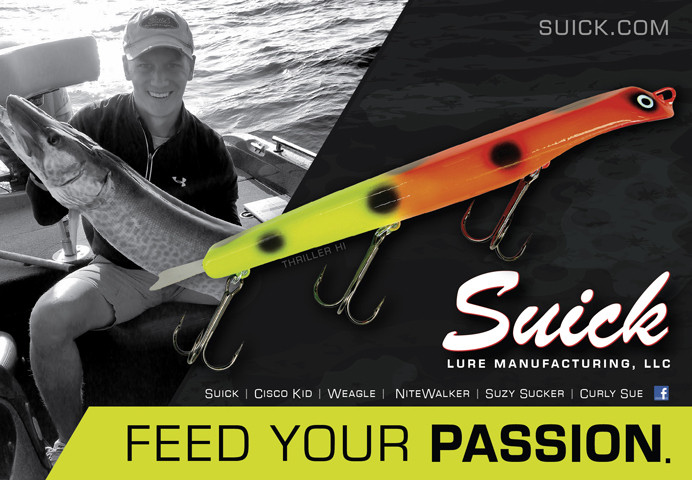 You want something that matches your style of fishing. 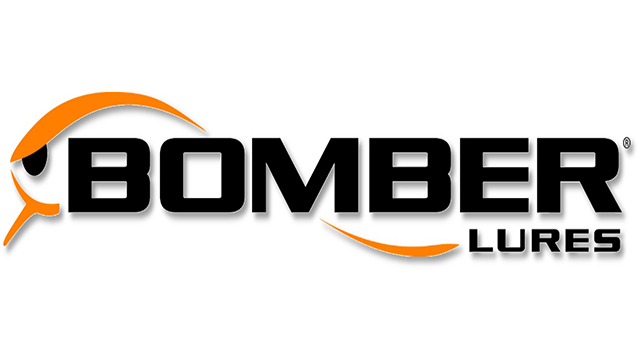 You want a line that is suitable for your style of fishing. Which get’s us to another highly important line factor that I’ve seen many questions about on the internet, what type of line to go for. Do you go for a line that has been designed for cold water, or can you get away with one that has been designed to fish in hot or medium temperature waters, and why? Well, I’ve fished with all kind of different lines, and to put things straight. You don’t use a hot water fly-line in cold water and vice versa. Yes, you can, but it’s not recommended. Lines that are designed for fishing in hot water conditions, such as the tropical waters around the Indian ocean, have a coating that is specifically made to be soft when fishing these type of conditions. If you would take a tropical fly-line and fish it in a cold water environment, the line would turn stiff. The same goes for a cold water line that is used in a hot environment, it will loose its supple ability and go stiff. That’s why nowadays fly-lines are designed for your style of fishing, and there’s a lot to choose from. The people at Scientific Anglers have added icons on their site for each fly-line, so you can make sure to never order the wrong one! Probably the most versatile line available is a floating line. It enables you to fish your fly just about anywhere. Imagine fishing a body of water where the depths vary from 12 feet as much as to 20 feet. Can you use a floating line here? Yes, you can! But only in Spring, Summer of Fall. Why is that? Well, let me tell you this. 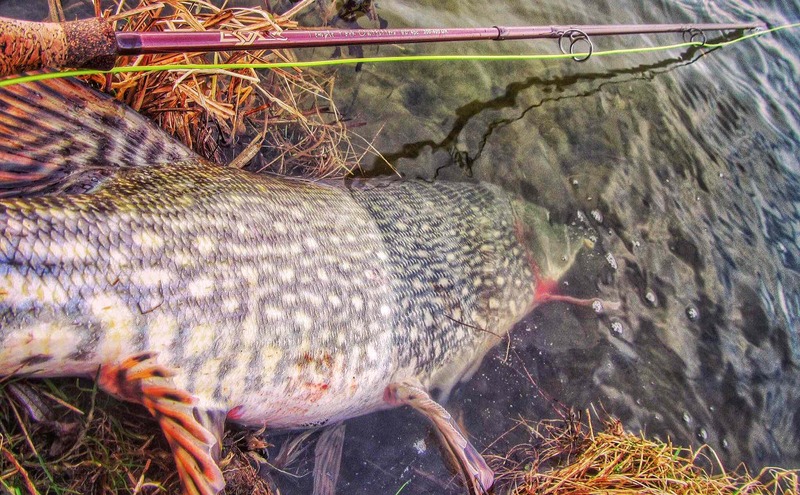 As far as Pike fishing concerns, the fish in these seasons can be found just about anywhere. They can be alongside the drop halfway down, on top of a break line, or even in the middle of a body of water swimming around 6 feet deep on 20 feet of water. So when you use a line that is intermediate for example, and it get’s your fly down too fast, all depending on the weight of the fly etc. 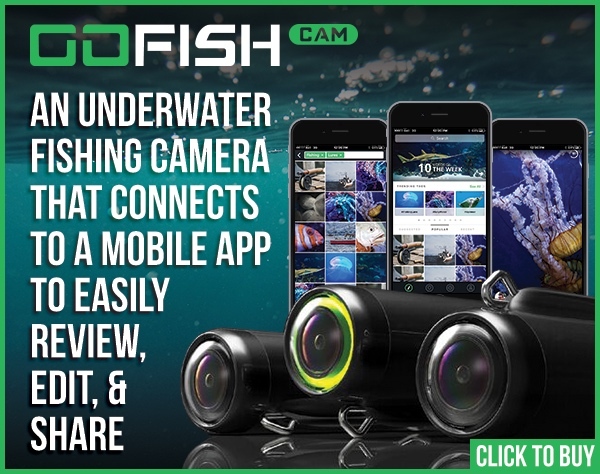 You are going to miss out on catching any fish in that type of situation. Floating fly-lines excel in these type of conditions. But you need to burn it into your mind that the fish you are after will get your fly. Period. There is no such thing as fishing too high in any of these seasons. If a Pike spots your fly, they will come after it if they want it, and it doesn’t have to be right in their face like sometimes in Winter. Plus, when you’re on a tight budget and you would only have the money to buy a floating line, it gives you a free ticket to fish it just about anywhere. Well in Winter it is a different story, but as long as you are fishing shallow water layers, you can get away with it. The intermediate fly-line is probably one of the greatest inventions of all time. These lines enable you to go beyond or what you are already capable of with a floating line. Intermediate lines probably give you the most natural presentation of all. 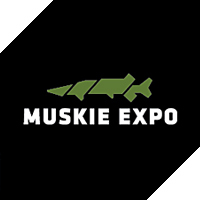 If you’re a fan of fishing large Muskie flies over 10 inches or more, and you want to add an incredible action to your fly, then the intermediate is for you. 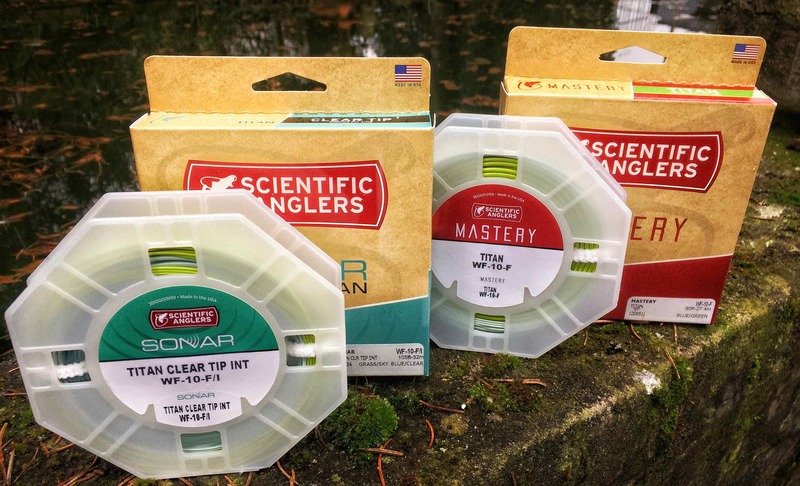 If you pick a fly-line like the ”SONAR Clear Tip” as shown in this article top cover, you’ll be able to get a presentation that is second to none. It’s great for spooky fish that are line shy on short distance casts. But if you want to go far, get the ”SONAR Titan Full Intermediate”. This last line stole my heart basically. The shooting ability is simply incredible and second to none when it comes to casting large and heavy flies. If you are an avid caster like me, you can and will reach all the way into the backing with a line like this, and make the cast of a lifetime over and over again, yes even with large and heavy streamers, you are able to go far and beyond! An intermediate fly-line is a great tool if you are targeting fish in medium deep water. Depth’s up to 15 feet for example. But I also like to fish these lines over the extreme depths of 40 feet or more. All year long, fish can be found suspended above deep water. Don’t be surprised if you catch fish at only 6ft in water that’s over 30ft deep. An intermediate line will enable you to deliver your fly exactly in that area. Where sinking lines go down too fast, these lines will excel. Plus, SONAR Titan Full Intermediate sinks in a very natural horizontal way down, so you can deliver an extremely life like presentation to the Esox you’re after! When using any sinking fly-line you want something that makes your fly get down there as natural as possible, in such a way that your whole presentation sinks in a horizontal line to the bottom, and not tip down first. This way you keep in straight contact with the fish, and whenever you’ll get a bite, the hook can be set right away for maximum control and contact. You can easily choose a line that suits the water you’re fishing in. I keep a little guide inside my head, and you can do so too when selecting the right sinking fly-line. Take the ”ips” rate of your fly-line and x 3. So in other words. If you have a line with a 4 ips sinking rate that makes 12 which is around 12 feet. If you have a line that’s 7 ips, it makes = 21. Which stands for around 21 feet, and so on! Another thing to keep an eye on with a good sinking line is it’s coating. Let’s not forget that you are close to bottom each time, where all kind of zebra mussels, and debris such as rocks or wood finds their home. That’s why the Hover fly-line series from Scientific Anglers are my absolute favourite. They carry The best coating on the market, and isn’t that something what we all want? Value for money, lines that are made to last, cast after cast!